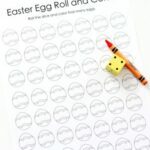 This fun, Easter egg beginning sounds activity is a hands-on way for kids to practice identifying beginning letter sounds. It’s also great fine motor practice. 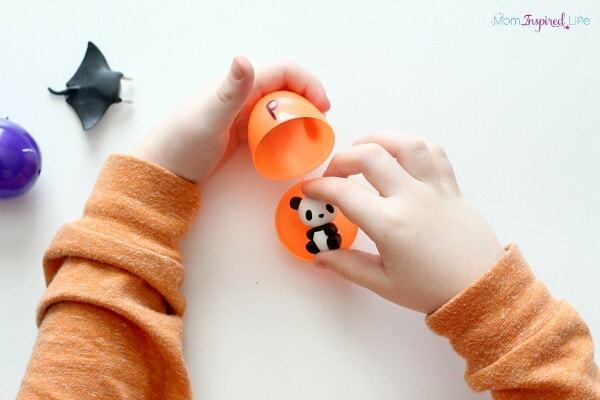 Do your kids love playing with Easter eggs? Mine love playing with them in all sorts of ways. They are fun year round, but I often forget to bring them out any other time. 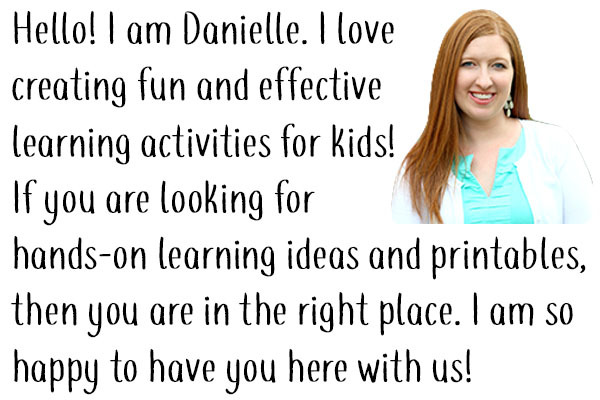 It’s a shame because there are so many ways to use them for fun and learning! I was so excited when I came across these super cute mini animal erasers. 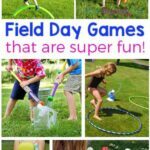 I thought they would be perfect for all kinds of activities, including this one. My kids love them too! Pick out which animals you want to use. 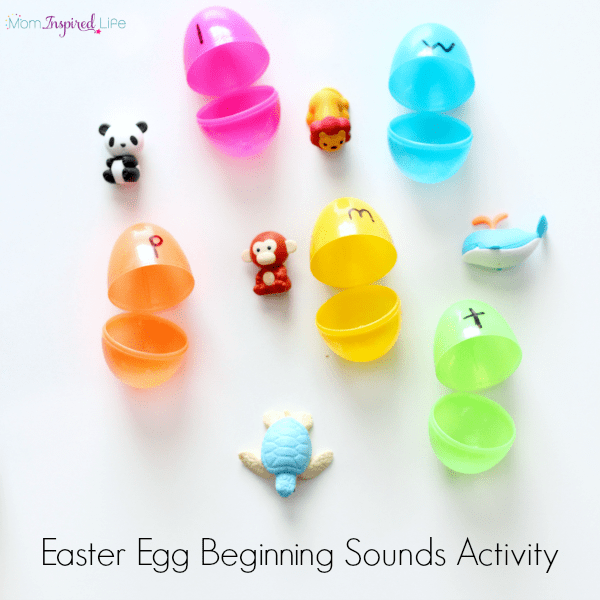 I picked animals with easily identifiable beginning sounds. I tried not to use any with digraphs at the start because we haven’t worked on those yet. 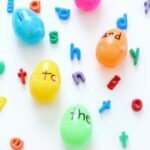 Digraphs are when two letter combine to make one sound. Examples of those would be “chicken” and “shark.” I did include a whale because my son really wanted to use it and he is able to identify the “w” at the start of whale. 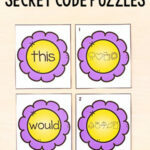 I do think this activity would be a great way to work on digraphs in the future though. 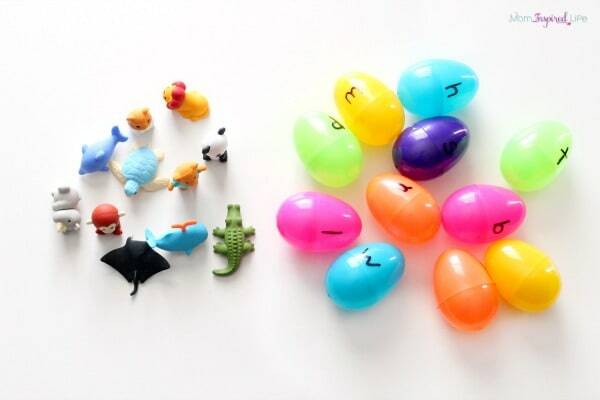 Write the beginning letter of each animal name on one of the plastic Easter eggs. 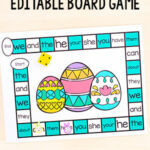 Put the empty eggs and all of the matching erasers on the table. 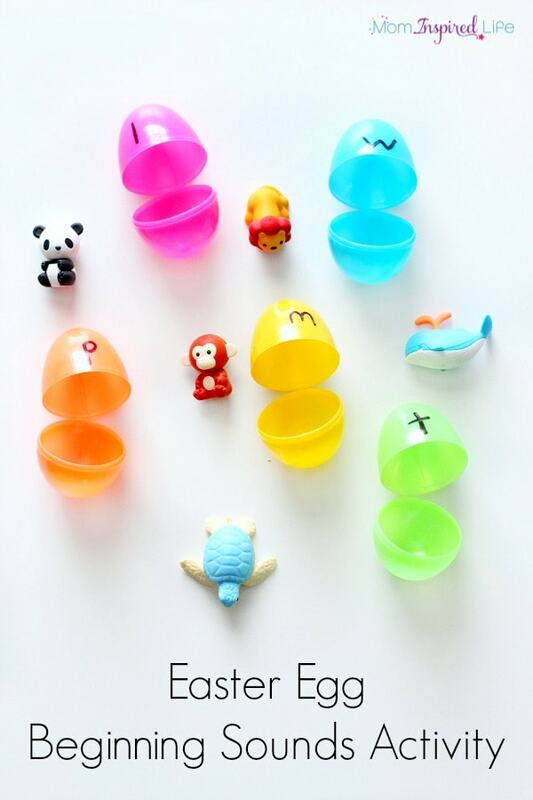 I showed my son the pile of eggs and animal erasers and asked him if he could figure out which animal goes in which egg. I explained that he could figure this out by deciding which letter each animal name started with. He thought this was a good idea and was happy to give it a try. For some reason, he enjoys putting stuff in eggs. So I guessed that it would go over well with him and I was right. My toddler enjoyed taking all of the animals out of the eggs. As a result, they both got lots of valuable fine motor practice! I am going to try this with some of our other small animals we have from our Toobs. 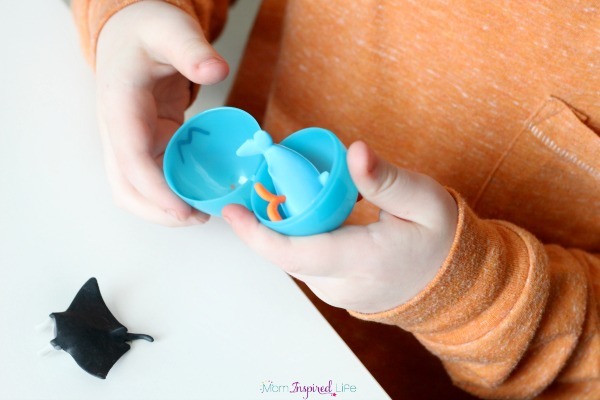 Do your kids love playing with plastic Easter eggs too? 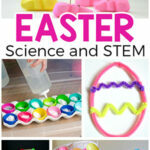 Here are some more hands-on Easter activities for kids!